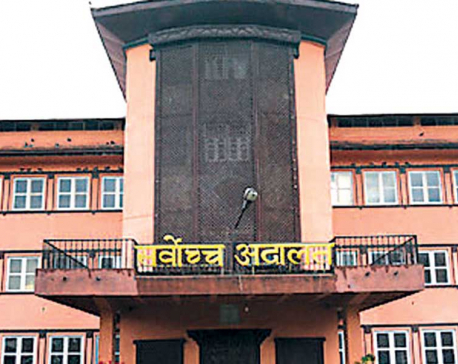 A single bench of Justice Purushottam Bhandari issued the interlocutory stay order directing the government authorities to maintain the status quo situation over the decision and summoning them to attend hearings on July 18 and 19 . The hearings will decide whether or not to give continuity to the stay order. The apex court order comes in response to two separate writ petitions filed by Digambar Jha and Bishnu Babu Mishra challenging the cancellation of their appoint by the previous government as chairman of Nepal Telecom Authority and chief of the Revenue Collection Centre respectively. During hearings on Thursday, senior advocates Shambhu Thapa, Raman Kumar Shrestha, Hari Prasad Uprety and Tulsi Bhatta demanded immediate intervention by the apex court, arguing that revocation of the appointments constituted gross violation of the principle of good governance and also the fundamental rights of the sacked officials. There are many other cases pending at the apex court in relation to the cancellation of appointments made by the previous government. But these did not come up for hearings due to lack of time. The July 5 cabinet meeting cancelled political appointments to various state-owned corporations and entities. 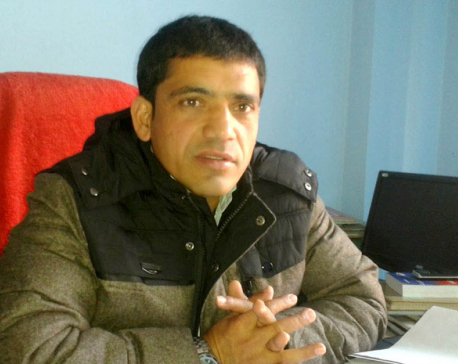 The main opposition Nepali Congress (NC) has been demanding that the government withdraw its decision to revoke the political appointments made by the previous government. Criticizing the cancellations, NC leaders said the incumbent government lacks the minimum standards of democratic culture. 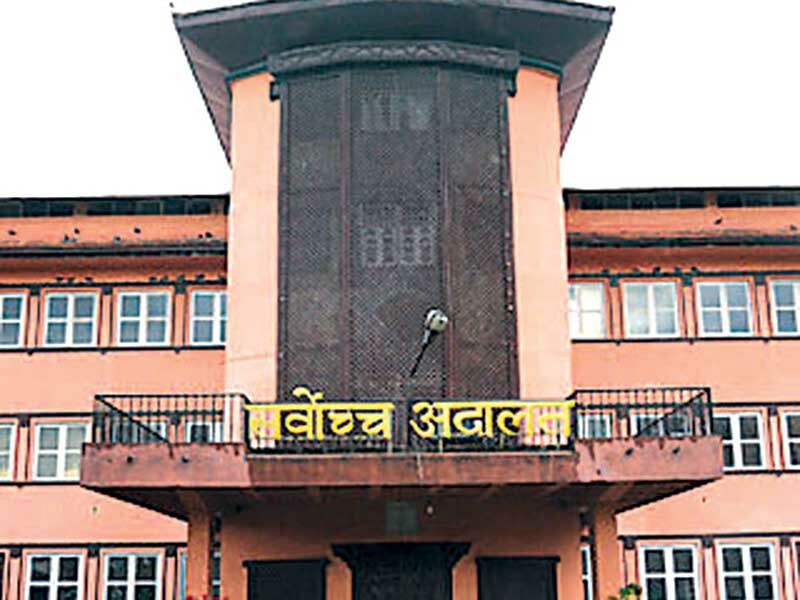 KATHMANDU, Feb 2: The Supreme Court on Thursday stayed the decision of the government to relocate the headquarters of East Rukum.